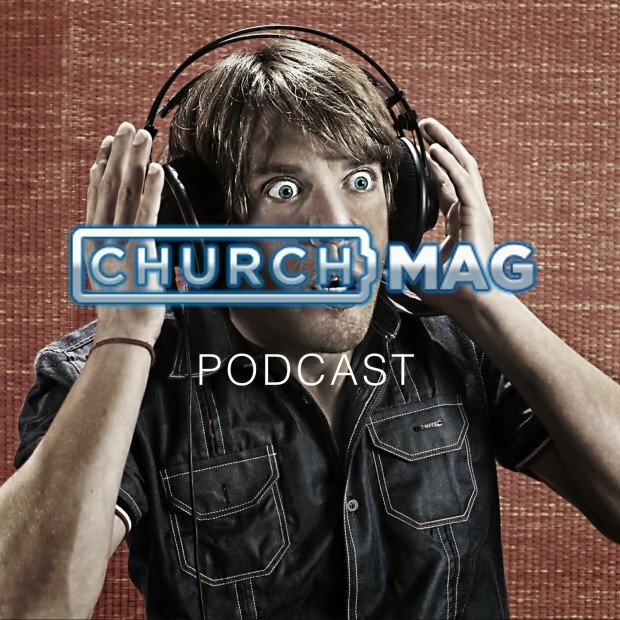 In our final episode of the ChurchMag Podcast, we (Eric Dye, Phil Schneider & Jeremy Smith) talk about the future of the ChurchMag Podcast. What would you like to see happen to the podcast? We ask ChurchMag Authors Guild member K.C. Procter Five Questions! He is one of us, and you can look forward to seeing more of KC around the ChurchMag community — take a listen and get to know him! You can read his blog, friend him on Facebook, circle him on Google+, follow on Twitter, and smile at him on Instagram. Seth Godin’s Blog via K.C. Seth Godin’s Startup School via K.C. [IMG] Insert Image via K.C. The Social Church: A Theology of Digital Communication via K.C. 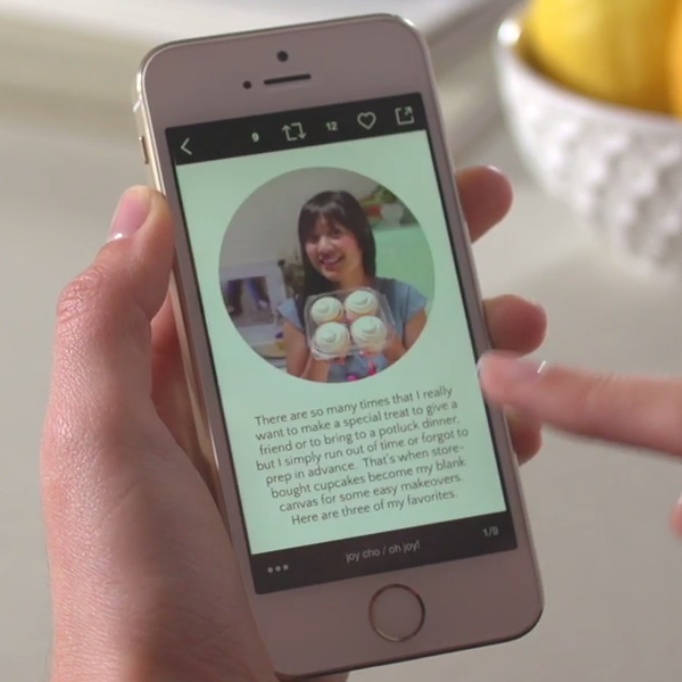 Jab, Jab, Jab, Right Hook: How to Tell Your Story in a Noisy Social World via K.C. 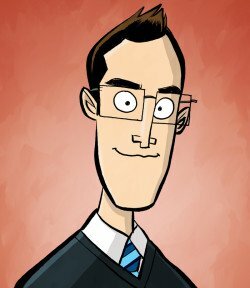 Accidental Genius: Using Writing to Generate Your Best Ideas, Insight, and Content via K.C. Do you have a question or podcast idea? Don’t be shy, we listen, contact us! Great episode. Glad to listen! Just wanted to let you know that I really enjoy the podcast every week. Definitely one of my favorites. As I was listening to your call for ideas I thought it may be interesting to hear some non-western voices. A quick search brought me to citam.org in Kenya. It would be good to hear how tech is used there. Thank you, Robert, that’s encouraging to hear. Have listened to every podcast and always enjoy. Keep up the good work. LOL! SHMANCY ALL THE THINGS! enjoyed this guys! let us know when acuff says yes! Happy Birthday Internet. Today, You Turn 25.